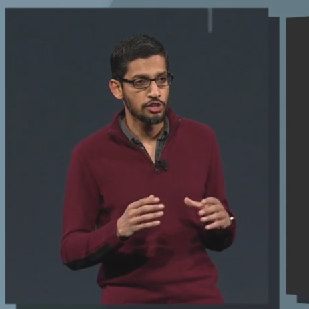 Sundar Pichai let something of a bomb drop in regard to data privacy in apps on Android today at I/O, potentially addressing a long-standing complaint that the OS doesn't allow users enough control over what apps can do with their information, or if they can access it at all. Now, there's a tool to manage your privacy in Android, and it's called Universal Data Controls. 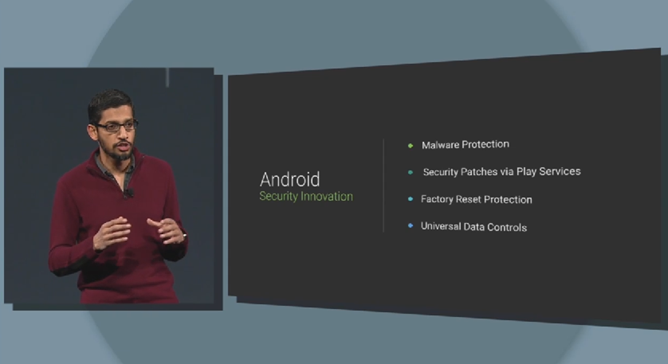 No interface was demoed, no real details were provided, and we don't even know if this is actually just putting all the existing Google privacy settings in a dedicated area and giving them a fresh coat of paint.